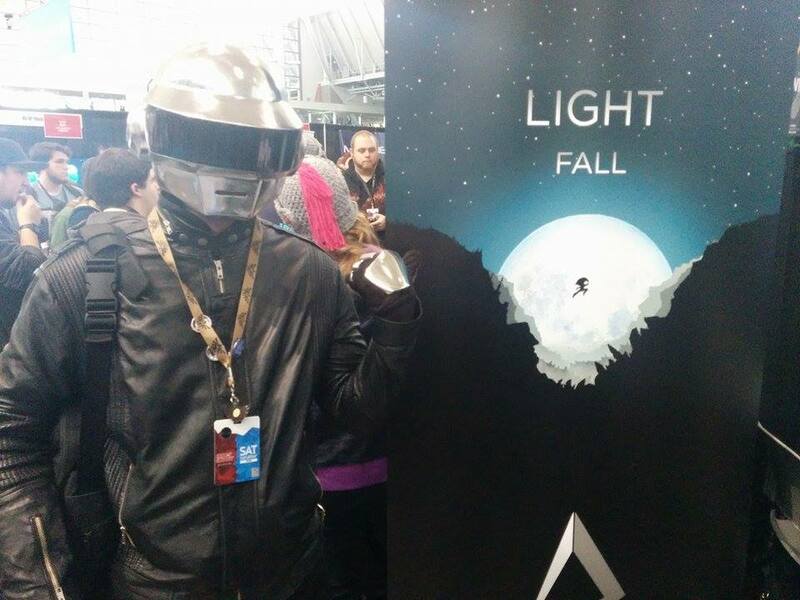 PAX East Recap: Missing Boston already! Hello everyone. To those who were at PAX East, we hope you had a safe travel on the way back home. 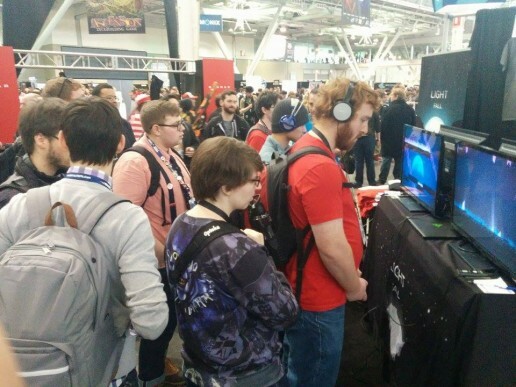 Things were a bit hectic since we came back, so now that I have a few moments to myself I figured it would be best to write about our experience at PAX East. Dating back to last summer, when Light Fall wasn’t anywhere close to what it is right now, our studio applied for a spot at PAX Prime in Seattle. Obviously, we didn’t get in, which looking back now is not much of a surprise. Our game was really nothing special back then, we didn’t even have the Shadow Core! In hindsight, this is probably the best thing that could have happened to us. After missing out on Prime, we really improved our game and it became what it is today. Also, attending Prime without any experience would have been total suicide. PAX South, because it was the first edition, was smaller and I’d dare say ”more indie-friendly”. It was, in my opinion, the best show to get your feet wet. 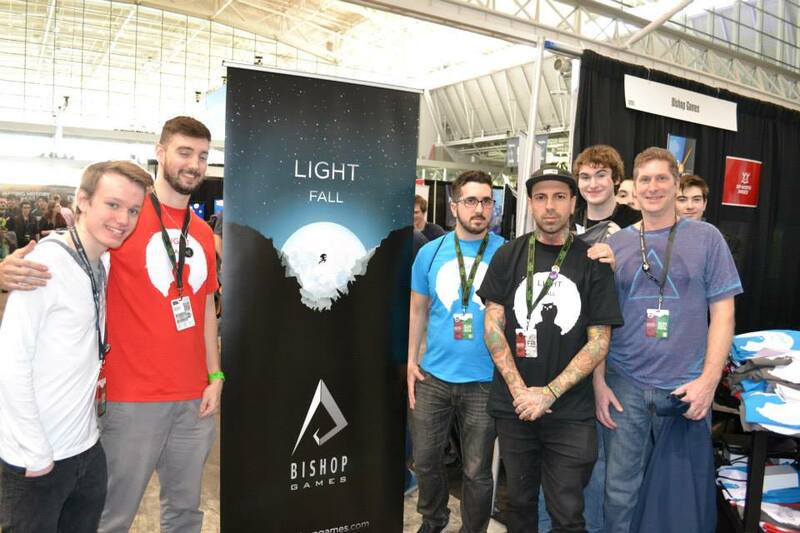 It allowed us to be ready for PAX East, to test things out, be it for the booth, the game or the approach with the media. There’s obviously still room for improvement, but we knew what we were getting into with PAX East. What’s funny is that at South we had people write down their emails for the newsletter on hotel notepads, and it worked! For East, we brought an iPad to collect emails and to our surprise we didn’t get many on Friday. We went back to our initial method, and put four notepads around the booth… As you can guess, we got much more emails this way. Let it be a lesson that sometimes the simplest method is the best. Overall, we are very pleased with the way PAX East went down. 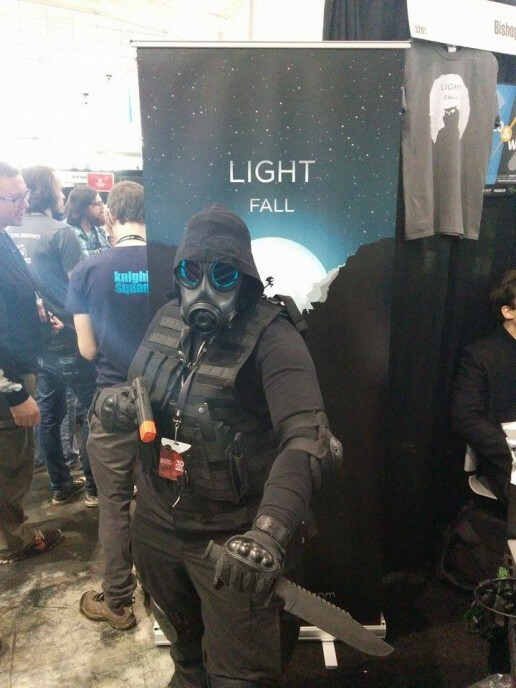 We met awesome people; fans, medias, other devs, enforcers, etc. It’s always a huge boost when you get back after a show like PAX, you are so hyped and you really want to work hard on your game to make it even better. 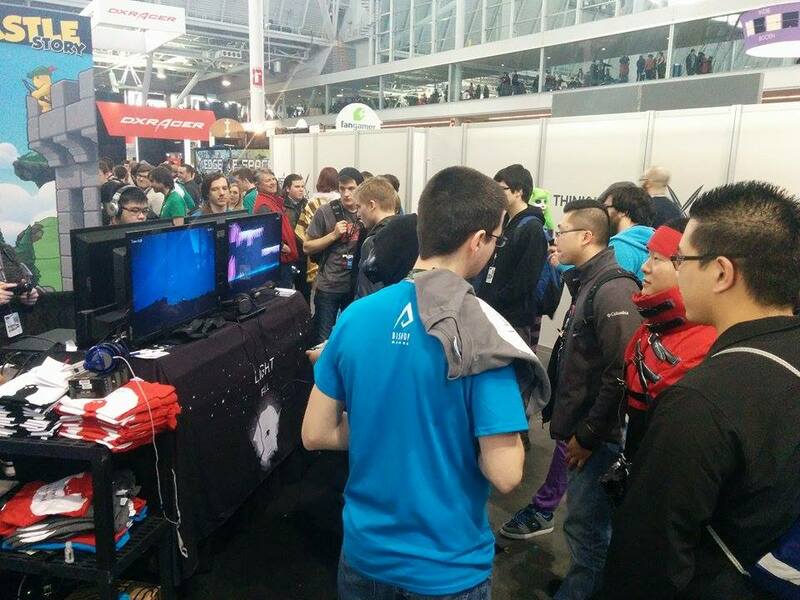 To everyone who stopped at our booth during the weekend: Thank you! We really had alot of fun talking and playing with you all. Special shoutout to our speed running crew on Sunday. You guys were amazing and we had so much fun with you all! We’d also like to thank Up North Indies and Razer. 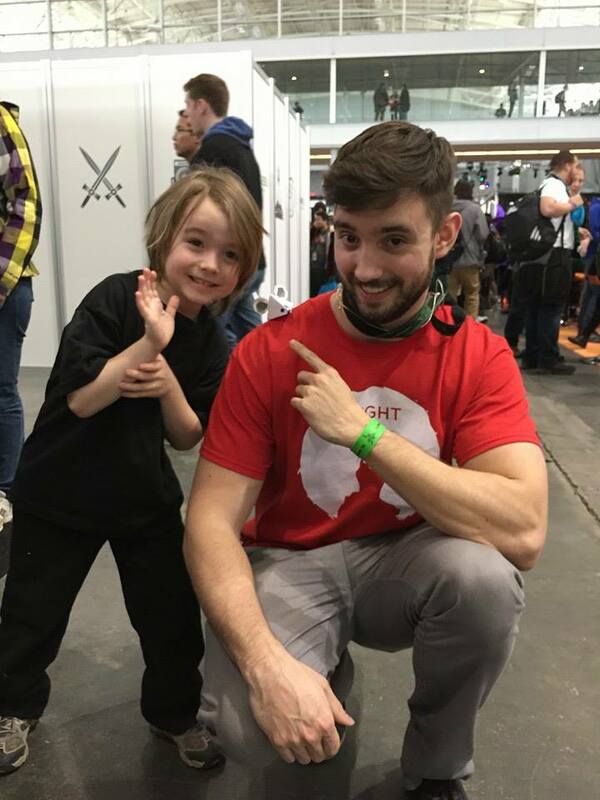 They both played a huge part in our PAX’s success. Big thumbs up! The Speed running crew! It was a blast to play/chill with you guys. Guy on the left even beat Ben’s time with 3:38. That’s fast. No words needed :) Just awwww! 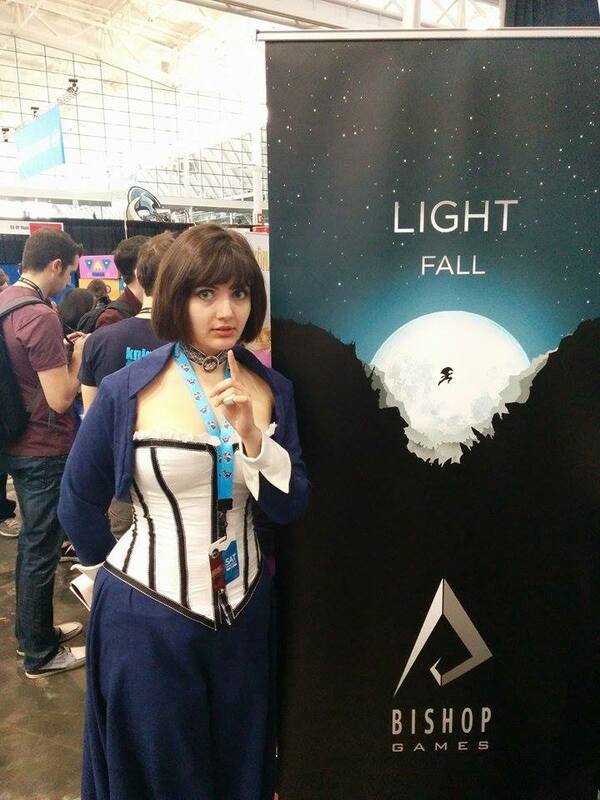 While PAX was going on, Light Fall kept climbing the ranks on Steam Greenlight. At one point, I think we reached rank 35 out of 1720 games. And guess what? 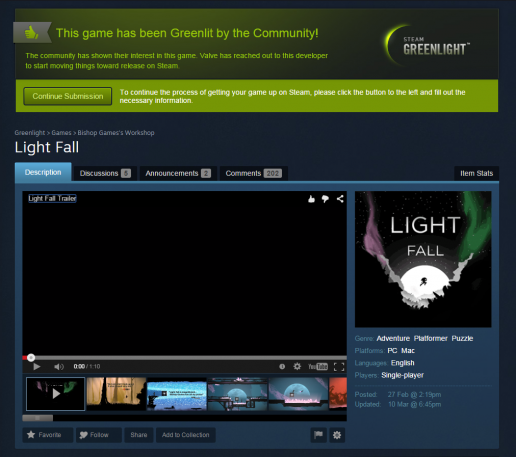 We’ve been Greenlit yesterday night! So now it’s official, Light Fall will be available on the Steam Store at release. We couldn’t have done this without your support and we are very grateful and blessed! Greenlit in 11 days, as Obama would say ”Not bad”. 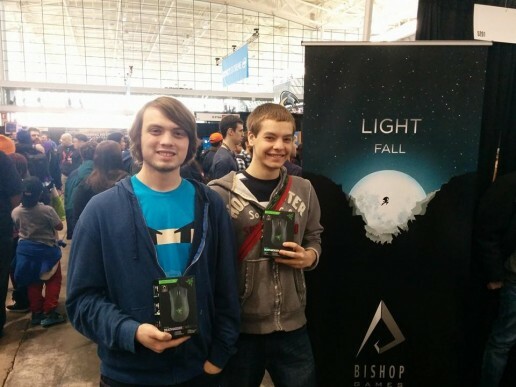 Two of the three winners from our Death Adder Chroma raffle. Funnily enough, they are roommates! Grats Daniel and Alex! Even with four gaming stations, there was some waiting time! David doing his best to entertain people while they wait to try out Light Fall! Is… is she the real one??? We couldn’t tell.